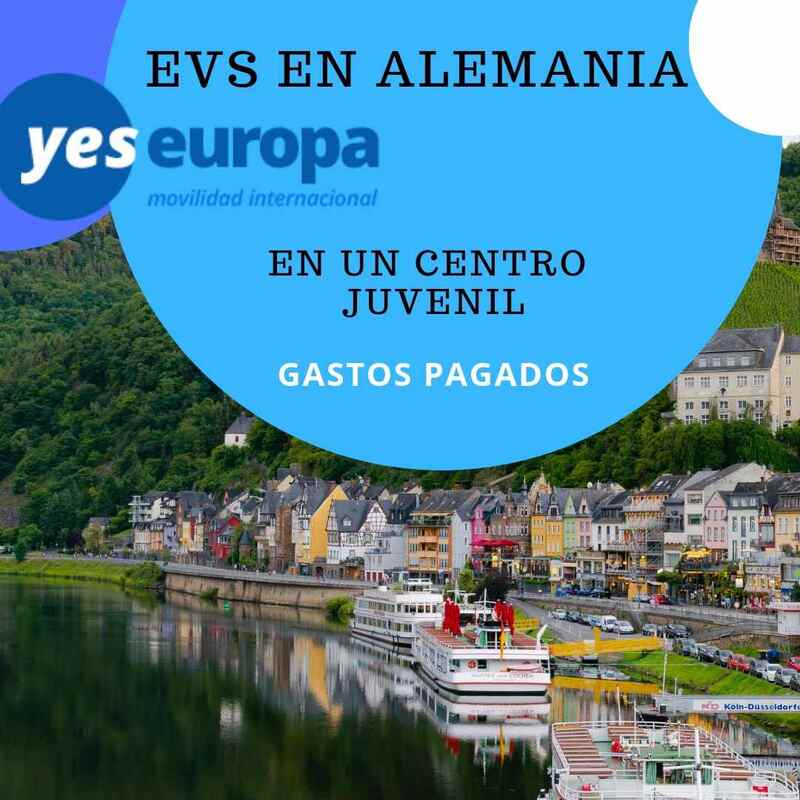 Apúntate ya a esta nueva oferta de ESC Alemania. 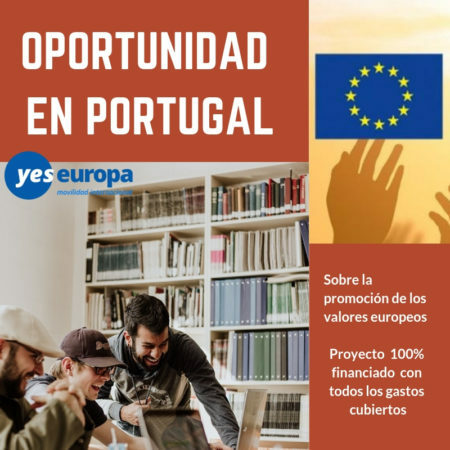 Oportunidad de voluntariado europeo con todos los gastos pagados de comida, viaje, seguro, alojamiento. The organization was founded in 1995 by 4 theater pedagogues, daily active in the life of the association. 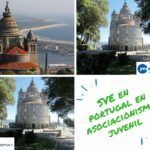 Moreover, the association is the owner of the “IJP: Internationales Jugendprojektehaus” (International House for Youth Projects) with a capacity of 60 beds, where different events and meetings are hosted, such as political trainings or youth exchanges. 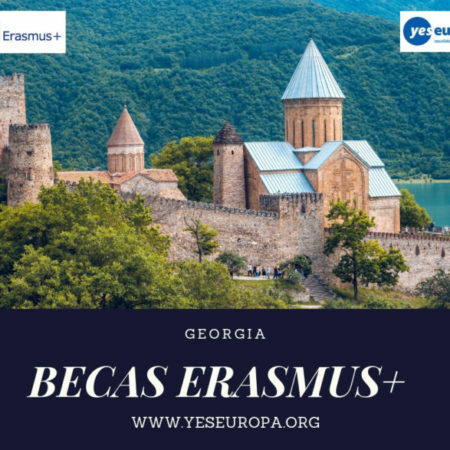 During last years, hosting has been organizing many youth exchanges with the support of the German National Agency with partners from all over Europe and the organization was invited to several youth exchanges all over Europe, too. The projects of hosting has developed in Germany are mostly related to theatre. 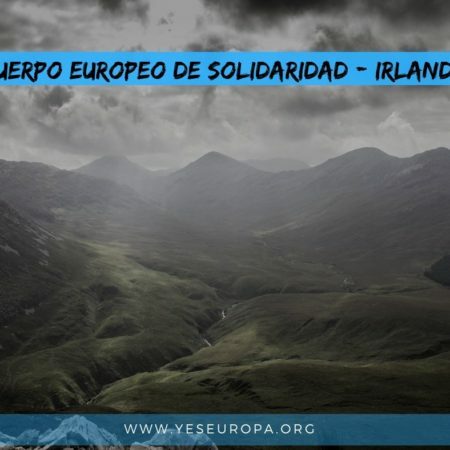 The main work of the organization is the participative work with children and youth, mostly with fewer social opportunities, in the fields of art, like theater, dance, stage design and music. 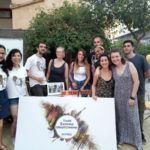 Youth people who are connected to the organization are very interested in arts and the leaders are professional educators in at least one of those skills as well as at an international level. The local project MUT (Migration and Theater) was thought to work with young people from several districts of Oldenburg with an immigrant background. Jugendkulturarbeit volunteers have to monitor (with the support of drama teachers) different teenager groups in several educational centers of the city. 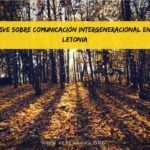 This project, at a local level, started in summer 2014 and until today, it has been encouraging and promoting inclusion of people with social disadvantages and learning disabilities. The confrontation of young people with art and culture is carried out by the direct participation in the creative process of a theater play and its performance. hosting works in different districts of the city and in cooperation with different educational centers, where our team leads theater and dance workshops for children and young people. 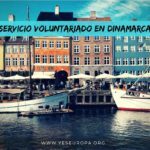 The organization will place the volunteer into different projects in the fields of education, sports, or leisure time in our urban district, but before that, all volunteers should have personal initiative to visit every project and find which one fits the best to develop new ideas. The process could take several weeks. The focal point of volunteers’ activities is to work with children and youth people by using their cultural skills. Every year (overall in the Summer), Jugendkulturarbeit e.V. 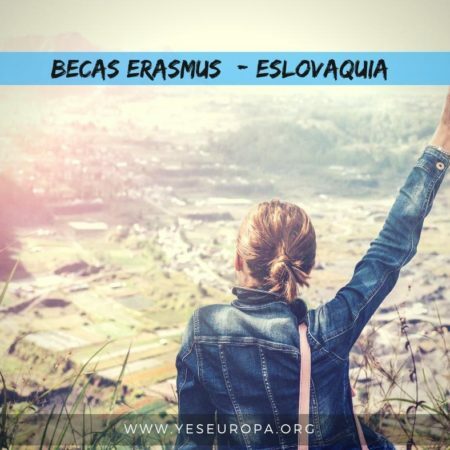 organizes several youth exchanges with the support of the German National Agency with partners from all over Europe. The volunteers should take part in the exchanges by preparing and supporting international programs of hosting. Supporting the international projects house (IJP) The association is the owner of the “IJP” or International House for Youth Projects, where different events and meetings are hosted, such as political trainings or youth exchanges. The main activities the volunteers realize in IJP are managing the dining room and the bar and controlling the rooms. Hosting offers the volunteer an introductory course in German carried on by the German volunteers also working in the organization. They have got the alternative option to attend a course at a language center (e.g. Volkshochschule Oldenburg). The volunteer should show interest and have the motivation to learn a new language. Volunteers should be interested in the following topics: sports, dance, theatre, cultural work, graphic arts, media work and management. We are not able to host young people with physical handicaps, mental disease or are under 18.
kitchen with the others. This allows them to get in contact and be more communicative during their free time. hosting can host a maximum of 4 volunteers simultaneously. 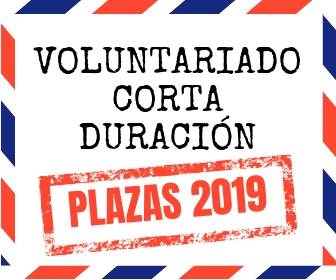 Risk prevention, protection and safety The volunteers will benefit from a public liability insurance which will be subscribed for them, by the sending organization. So, they will have a full coverage in case of a physical accident, or a robbery issue. Risk and crisis safety require a particular vigilance and kindness towards a foreign young people. Indeed, a foreign volunteer doesn’t have the same cultural marks as the staff members of the organization which are living in their own country. hosting welcomes youngsters who are coming from different horizons (foreign students, etc) and has experience in sending youngsters abroad. So it is able to be very attentive towards the volunteers and their possible difficulties. These difficulties could be related to the discovering of an environment totally new for them and distant from their family and linguistics marks. It is expected from the staff members of Jugendkulturarbeit e.V. to be willing to lend a hand to the volunteers. The youngsters will be able to express their difficulties either to their mentor or to other members of the organization so their mentor is able to coach and help the volunteers at any time. Hasta que edad? Se puede todas las edades? 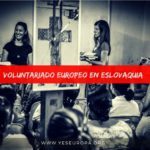 Y si ya tengo la visa de voluntario y busco un lugar para hacer mi servicio. Ayuda Por favor . hablo ingles alemán hasta A2.. mil gracias . 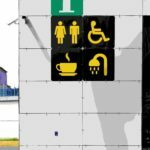 hola , es hasta 30 años y tienes que ser residente legal en España !